It seems like every year I look back and realize how much has changed. This year alone my oldest daughter has graduated high school, turned 18, and started college. My youngest has “graduated” elementary school, started middle school and joined a chorus. And of course, most recently – Mike and I tied the knot on October 7th after nearly nine years together. If there is one thing this year has taught me – it is that life comes at you fast. Someday you will think back to your memories that only still exist in pictures – which is why preserving those pictures – and all of the memories that go with them – absolutely critical. This is why Close To My Heart has been one of my favorite direct sales companies for so long. Their sole mission is to help preserve, protect, and display all of life’s greatest memories for years and years to come. Independent Close To My Heart Consultant Cindy Jackson sent in the Falling For You Workshop Your Way Kit. Now you may remember I have worked with these Kits before and I have to tell you – they make even the least creative person look like an artist! These kits come with everything you need to scrapbook your memories with the papers and embellishments that compliment the occasion. This kit came with everything you see below and more! I can not WAIT to get my wedding pictures back from the photographer so I can start putting them into these kits! I also feel like a trip to the pumpkin patch is in order! 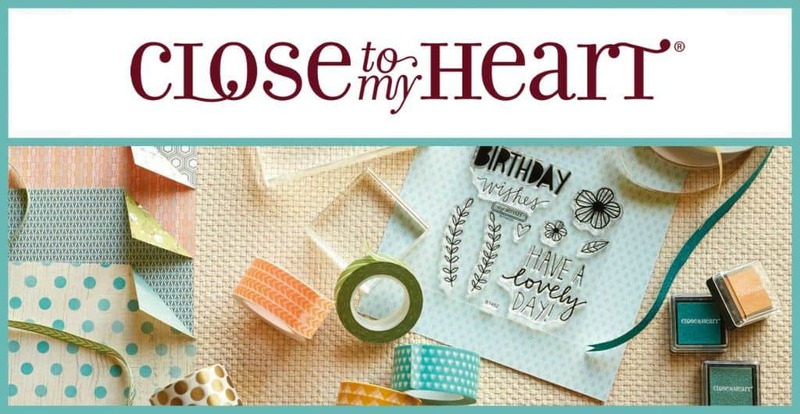 Close To My Heart is the leading scrapbooking and paper crafts direct sales company. 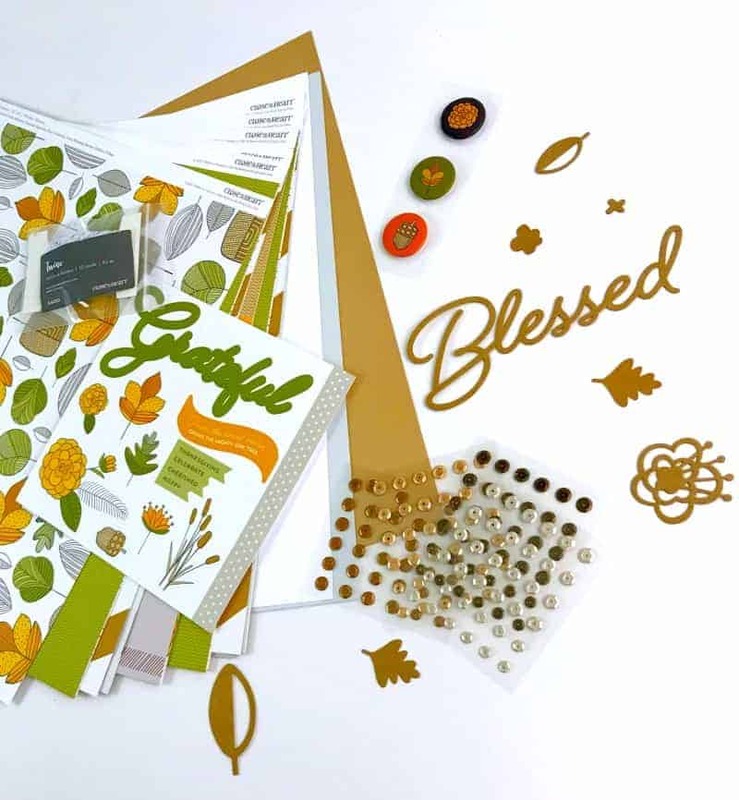 For more than 30 years CTMH has been helping families preserve and protect their memories as well as make beautiful paper crafts such as greeting cards, placeholders, invitations and more! You can purchase directly from Cindy’s website or host a party to earn free and discounted products. You can even host an even with your friends where everyone gets to make paper crafts they get to take home! How cool is that?! If you want even more you can join Cindy’s team to build a business teaching others how to celebrate and display their memories one page at a time!